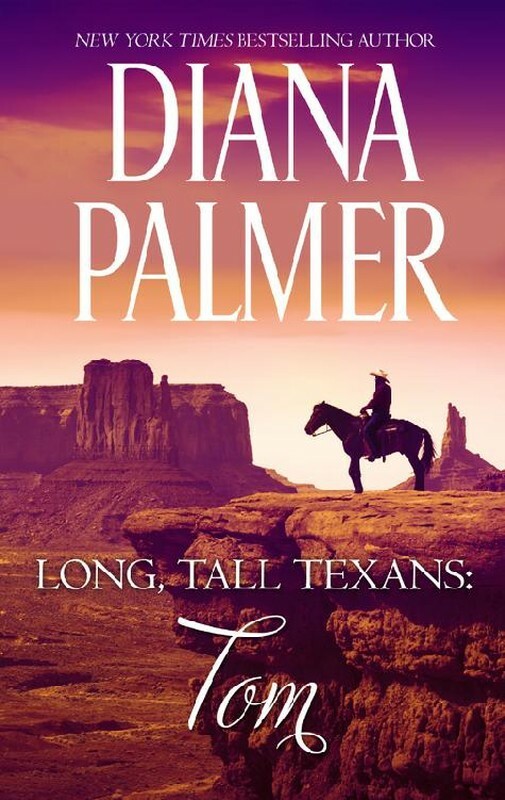 Description: <p>Taming a wild horse is no easy task, as Ben and Louise soon discover. Their progress is slowed by a runaway horse and a desperate search through the park for two lost hikers. Concern for an injured brumby adds to the complications.<p>Follow the wild twists and turns of the Bestselling sequel Brumbies adventure, as Ben and Louise explore the High Country of Australia in winter and learn what it means to break in a brumby.